Recipe for an adorable baby gift: 1 Hooded Towel, 4 Washcloths; arrange all items into a sweet cake and wait for the ooh’s and aah’s! Pink, Blue or White. 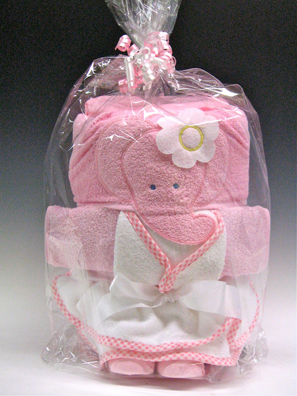 Pink Elephant is a delightful and practical baby towel gift sets. 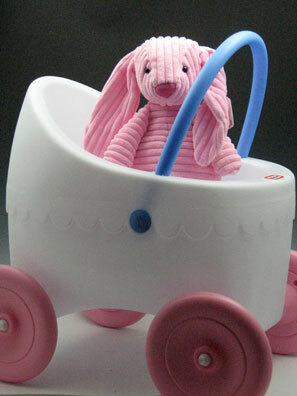 These handcrafted delights contain hooded towel, 3 washcloths, burp cloth and booties. 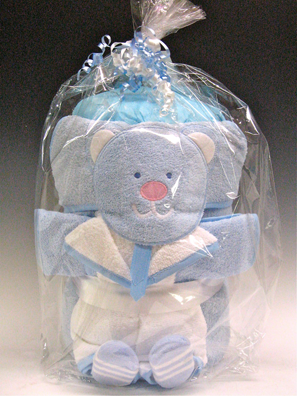 Blue Bear are delightful and practical baby towel gift sets. 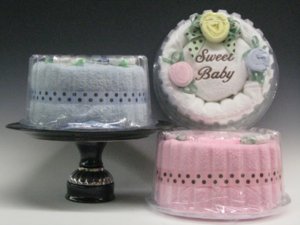 These handcrafted delights contain hooded towel, 3 washcloths, burp cloth and booties. Sweet delivery for new babies! 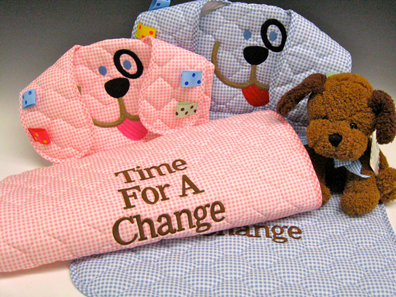 Cushiony quilted gingham pad to lay baby when it’s “time for a change” Adorable puppy to amuse baby with ribbon accents to attach rattles or toys. The perfect first carriage for a special little girl. Little Tikes doll buggy is ready for lots of fun and playtime. All wrapped up in ribbon and bows for a fun delivery! 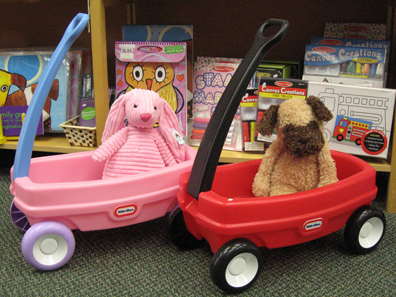 This Little Tikes wagon is the perfect size for indoor and outdoor play. A perfect gift to welcome a new baby boy or girl, toddler birthday or just sent to have fun! 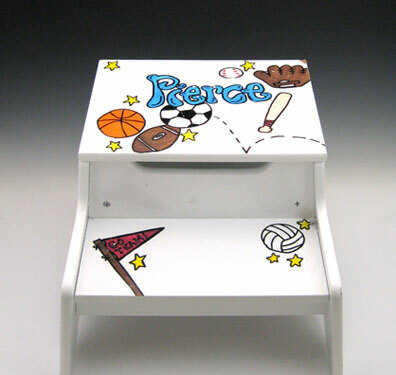 Make it extra special with their name hand painted* or filled with goodies, toys or games. Gift wrapped with our special touch and ready to deliver! 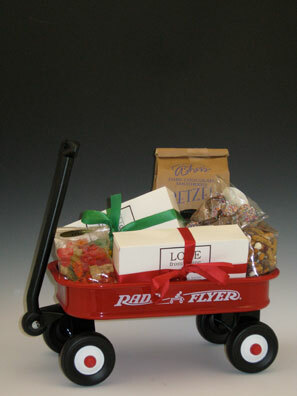 Welcome the new baby boy with a traditional Radio Flyer wagon filled with Love From Home assortments. 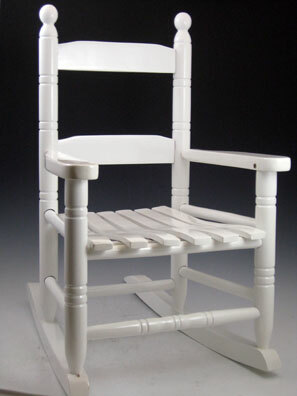 Wooden rockers can be enjoyed for many growing years and become a keepsake. White, blue, pink and espresso brown can be enhanced with hand painted name and décor. This wooden step stool is also a storage box. 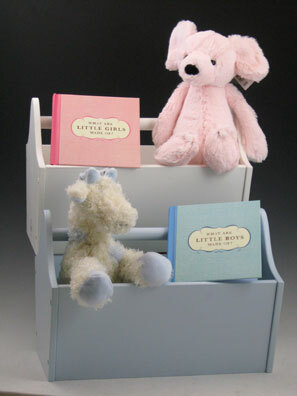 Perfect place for special treasures and personal items; available in blue, pink and white. Wooden toy tote can be sent with baby toys, bibs, books, picture frame or any combination of our Love From Home sweet selections. Tote Box alone … $25. 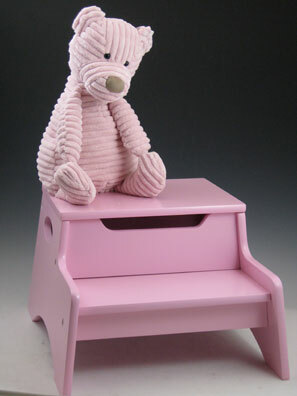 Our Jelly Cat animal collection is sure to bring a smile when delivered to your favorite child! 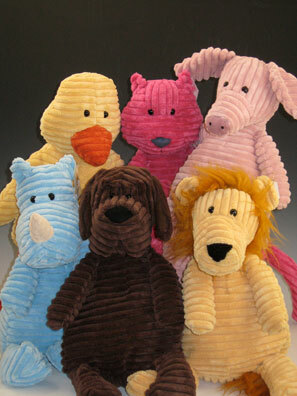 Soft, cuddly and colorful play pals to hug and enjoy. 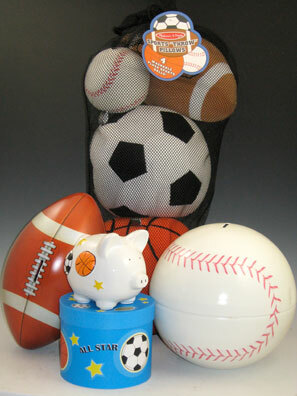 Baseball, basketball, soccer ball, football are soft sport balls and can be used as pillows or toys. They arrive in a mesh tote bag ready to toss! 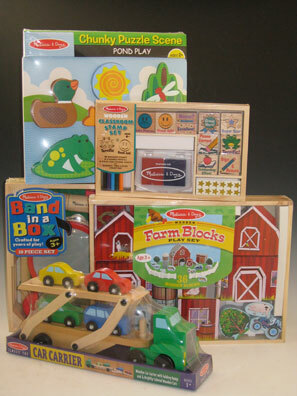 We carry “ Melissa&Doug “ toys, games, books, puzzles. 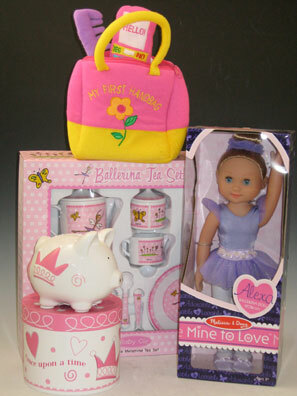 Great toys for ages 1 thru 5. Toys from $4.99 and up. 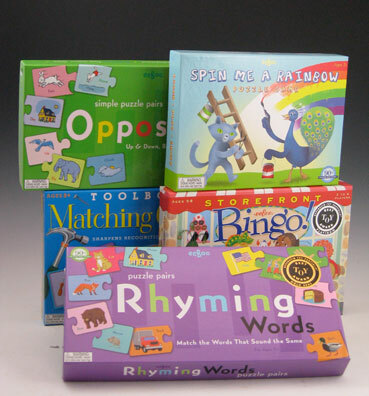 We have a variety of fun, educational games and puzzles to enrich playtime.